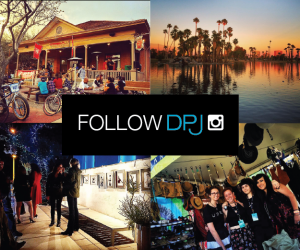 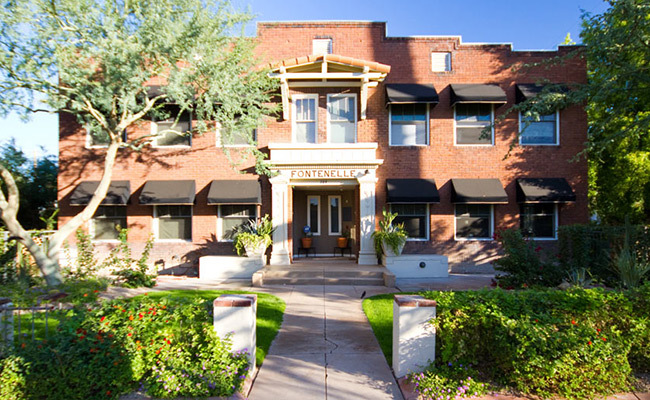 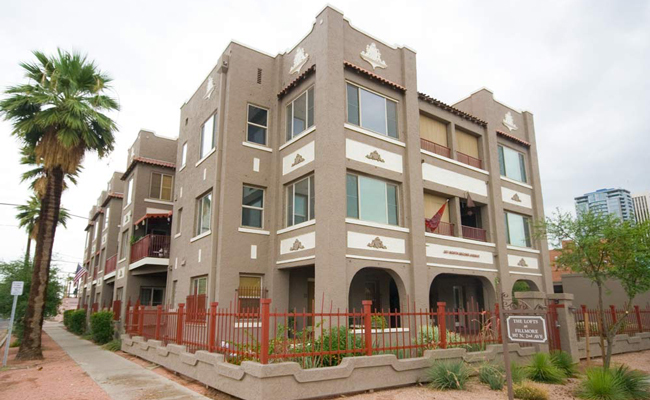 Roosevelt features a mix of historic homes, lofts and commercial spaces unique to Phoenix. 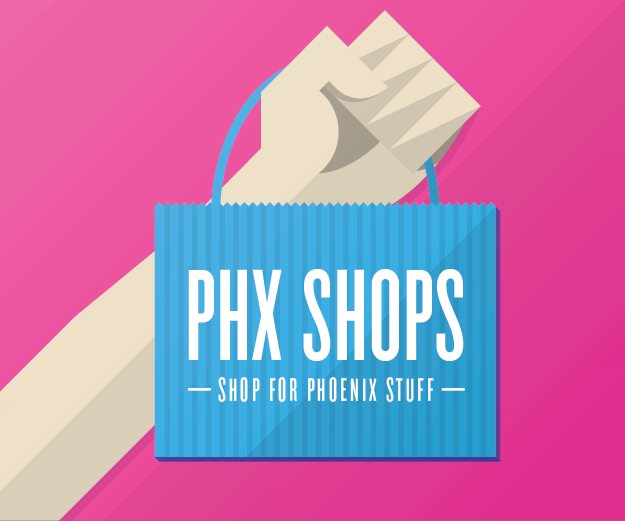 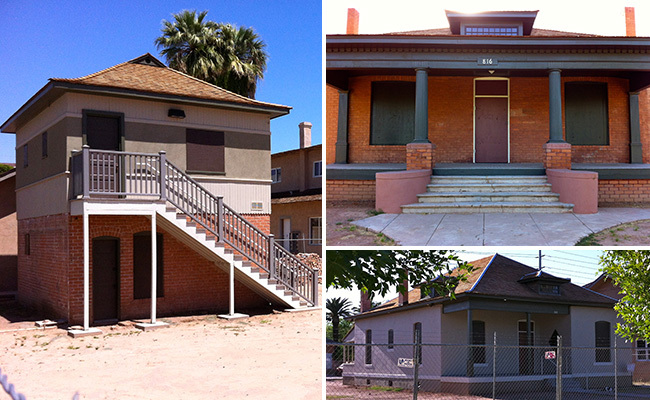 The City of Phoenix has re-issued an RFP for historic properties on 2nd Avenue. 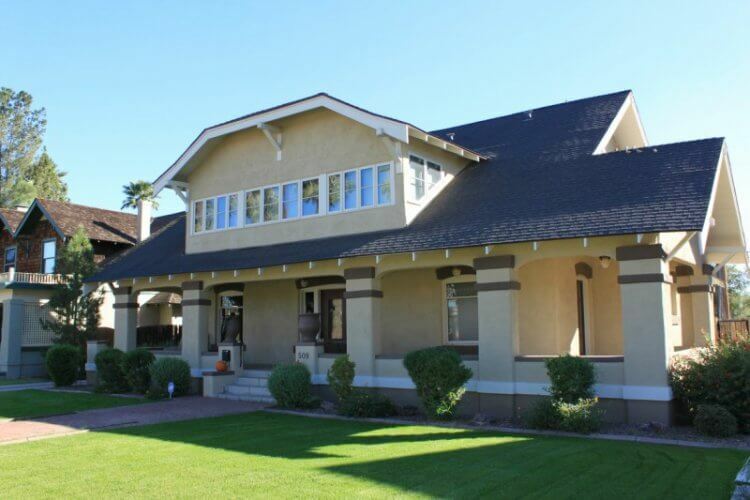 Roosevelt’s home tour returns on Saturday, and coincides with Local First Arizona’s Fall Festival.